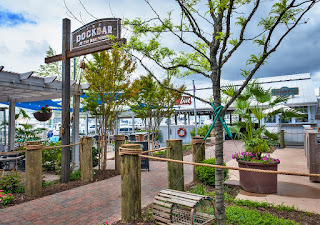 Come by boat (make a docking reservation), by foot, by bike, water taxi but come to one of the nicest al fresco, people watching, casual dining and drinking locales in Baltimore, the Dockbar. The menu is filled with fun foods for all pico de gallo and guac, Chesapeake Crab Dip, The Boathouse’s famous Mojo’s pimento cheese, wings and those are just starters. 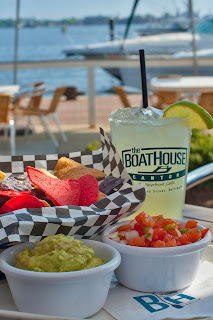 Sandwiches, salads, raw bar and let’s not forget the drinks; Crushes in multiple flavors, margaritas, draft and can beers and let’s not forget the grape, by the glass or bottles of wine. 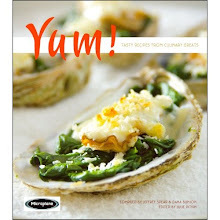 Be sure to check out the extensive taco bar. As Annie sings in the Broadway show and movie, “the sun will come out!” soon, I hope. 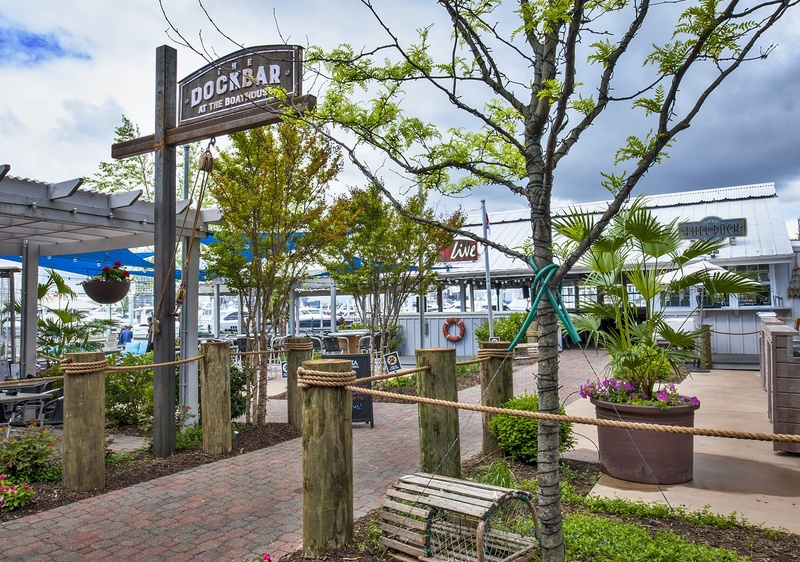 The DockBar will have live music on Wednesday and Friday evenings from 6-9 pm and Saturday and Sunday afternoons from 4-7 pm. The DockBar will be open seven days a week weather permitting, beginning at 3:30 PM Monday - Friday and 11:00 AM Saturday & Sunday. Additionally, Happy Hour Specials include $5 Orange Crushes, half priced wines by the glass, and special beer and cocktail prices.